EmployNZ Tertiary would like to welcome our international students Nisha (from Nepal) & Sylveniya (from India) who are both studying our Diploma in Health Management Level 7. 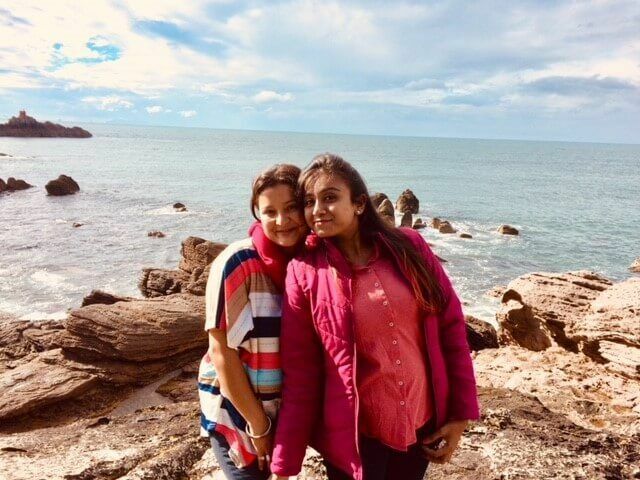 Both students are from land-locked countries and were completely taken back by the sea views at the Mount. Welcome to you both – it’s great to have you here! EmployNZ Tertiary also offers the Diploma in Business Level 5 & Level 6 and a Diploma in Project Management Level 7 to International Students in Tauranga. Enquire through our website or FREE phone 0800 002 159.